One Vapfly RDTA not enough? Buy one send one free! 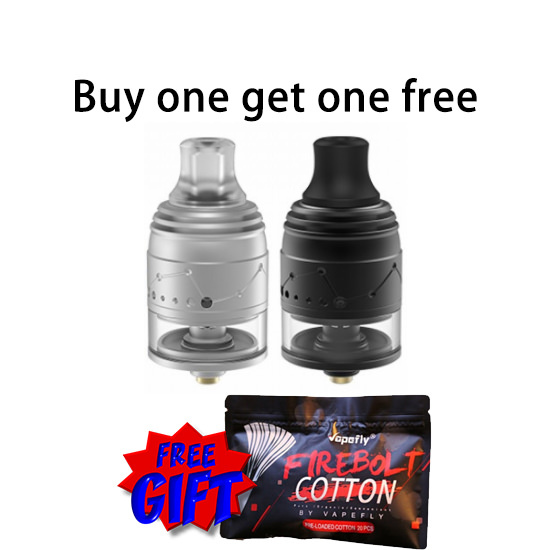 What's more #efuntop also have some new launching Firebolt cottom for the top 50 orders as a gift.